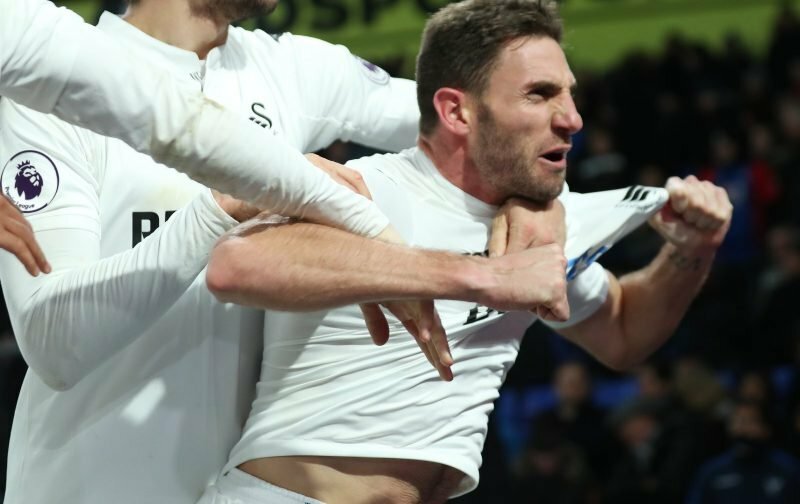 Swansea City legend Angel Rangel admitted that he was left frustrated in the Summer when he received no reply from the club after showing a desire to stay when his contract expired in June. The term ‘legend’ is overly used in football but the Spanish right-back is well worthy of such status. He joined the Swans eleven years ago back in 2007 when we were in League One for a £10,000 fee – part of which he paid for himself. He played a huge role in our rise through the divisions to the Premier League and made 328 appearances for us before having to look elsewhere to ply his trade after receiving no response from the club he loves. A true jack, Rangel also went out handing food to the homeless in the city back in 2013 and he also revealed that he was prepared to take a pay-cut to sign a new contract at the Liberty Stadium, but no such offer came his way. “I couldn’t wait forever and that was it really. There was no war; it was just time to call it a day at Swansea, even though it was frustrating. After eleven years of excellent service, it’s disappointing to hear how he was treated and how he was kept waiting during the Summer. We were looking for a new manager at the time which could have affected things but surely we could have given him a definitive answer and not leave him in the dark? This wouldn’t be the first time we’ve treated a club legend in this way. 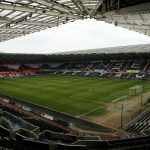 Alan Curtis was told by text message that he would be no longer needed as a first-team coach when Paul Clement was hired. He was later moved to a loan player manager role but he’s now back where he wants to be – working as part of Graham Potter’s first-team coaching team. Not saying we should have given him a new deal but he deserves an answer back after 11 years at the club. Classless but not a surprise in any way. “A move to DC United was actually happening. They rang me before May to join from this January coming. “I said that’s great but I wanted to move from May. They looked at that… but then they signed Wayne Rooney and it changed their designated players limit. So it fell through. “I have had some conversations with Huw Jenkins. He said he feels it’s important the club keeps some of the ex-players who have been here during a positive period in the club’s history. “I want to give something back to the club after I finish playing, maybe using my knowledge in some way. Shocking way to treat a true Swans legend. I see the usual suspects are laying into Jenkins but ignoring Potter’s role in this insult. I don’t think it’s Potter’s job – in May – before he got the job – to be telling players about their contract status? And I thought QPR were being run badly. At least your team weren’t left out to dry the other night.